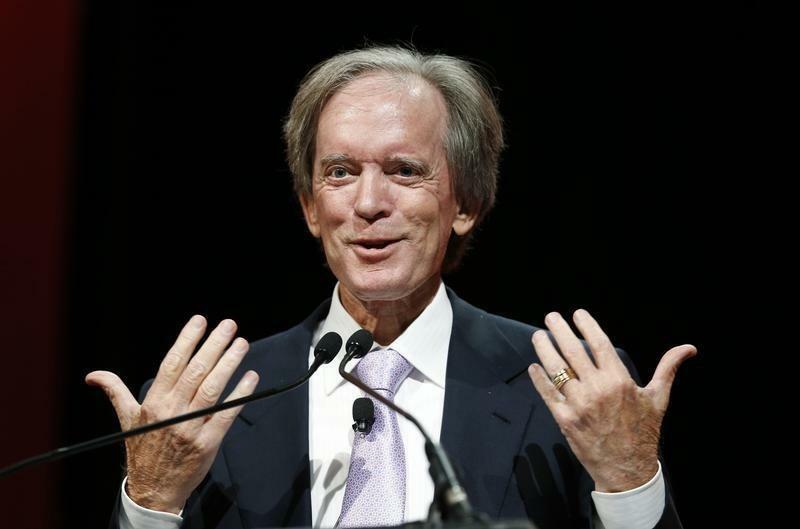 NEW YORK (Reuters) - Global central bank policy makers have turned world financial markets into a casino, thanks to their unprecedented monetary policies, bond investor Bill Gross of Janus Capital Group (JNS.N) warned on Tuesday. "At some point investors – leery and indeed weary of receiving negative or near zero returns on their money, may at the margin desert the standard financial complex, for higher returning or better yet, less risky alternatives," Gross said. For several years, Gross and others have warned that zero and negative interest rates not only fail to provide an easing cushion should recession occur, but they destroy capitalism's business models. All told, Gross said central bankers have fostered a casino-like atmosphere that present "a Hobson's Choice, or perhaps a more damaging Sophie's Choice of participating (or not) in markets previously beyond prior imagination. Investors/savers are now scrappin’ like mongrel dogs for tidbits of return at the zero bound. This cannot end well." The Janus Global Unconstrained Bond Fund, which saw outflows of $87.7 million in 2015, has seen inflows of $221 million year-to-date as of Aug. 31. So far this year, the fund has returned 4.956 percent, putting it in the 33rd percentile, beating 67 percent of its peers, according to Morningstar data. Janus Capital announced Monday that it was merging with London-based Henderson Group Plc to form a $320 billion asset manager. In an emailed statement, Gross said: "Henderson obviously bought a great performing fund with Janus Global Unconstrained. Growth has far exceeded industry trends and absolute and relative performance is typical of my historical standards, at 400 basis points above the benchmark for the year, far better than Pimco. With the greater global scale of the combined Janus Henderson, investors who followed me to Janus would have benefited on multiple levels."